We know that for all of you Star Wars fans there’s a lot to be excited about this week. 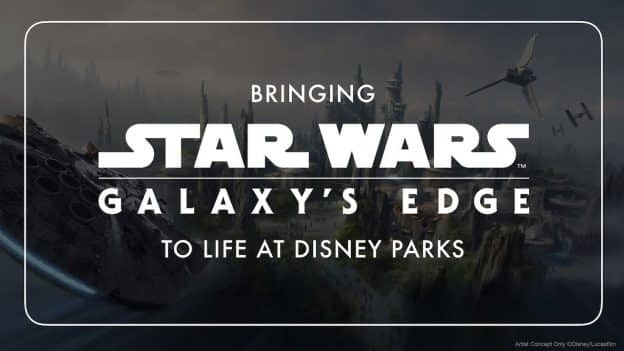 That’s why I’ve collected all of the exciting news that was just shared on Saturday at Star Wars Celebration related to Star Wars: Galaxy’s Edge. Consider this your one-stop-shop for all the exciting things we learned about the land on both coasts to prepare us for our trip to Batuu! We learned more about what you’ll be able to do on the Play Disney Parks app when exploring Star Wars: Galaxy’s Edge and how new adventures and personalized interactions will make your visit to Batuu even more fun, including the new game “Outpost Control”! Fans attending the celebration were given a special chance to record their own personal stories of their favorite Star Wars memories — from experiences watching the Star Wars films for the first time to sharing their love for Star Wars with friends and family. All of these memories were captured and saved in a time capsule that will live inside Star Wars: Galaxy’s Edge at Walt Disney World Resort, where the stories and memories will become a part of the land. We were given an exciting look at the new A-1000 figure that guests will soon be able to interact with at Star Wars: Galaxy’s Edge, the ultimate ruffian, Hondo Ohnaka. Looking to win a trip to see Star Wars: Galaxy’s Edge at Disneyland? Disney is teaming up with FIRST, a global robotics organization, for the Force for Change initiative and anyone who re-tweets this video gets entered for a chance to win! when will prices be released for merchandise at galaxys edge? Big fan season pass holder and want to make reservations to see the wounder of Disneylands new and exciting star wars. So excited! Really hoping to get on the reservation list! I’ve been at celebration all five days, I’m so excited for Disneyland can’t wait!! Looks amazing!!!. Now I’m looking forward for the announcement on when and how to make the reservation. 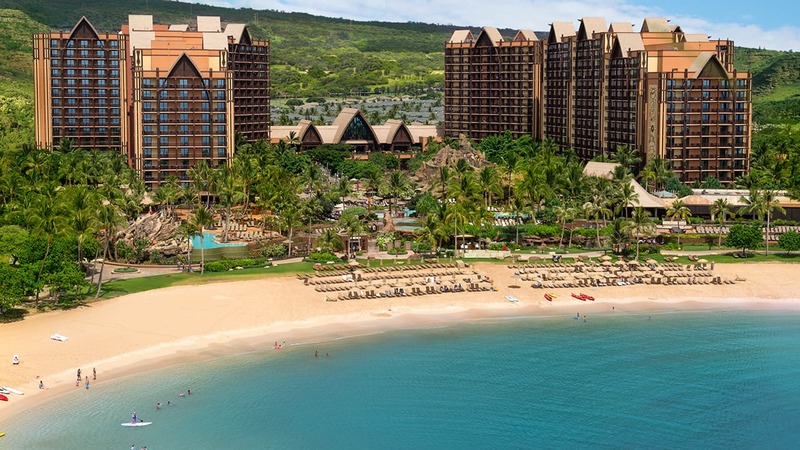 So…ummm…you can stop selling me on how amazing the land will be, I’m already on board. I’ve been on board since day 1. Now, all I need to know is when and how can I make a reservation?